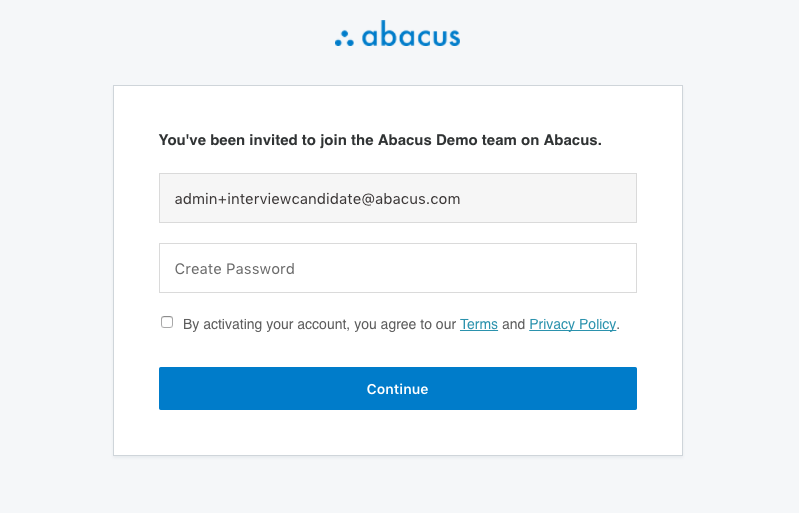 Abacus helps ensure you are reimbursed quickly for the expenses you incur during your interview process. 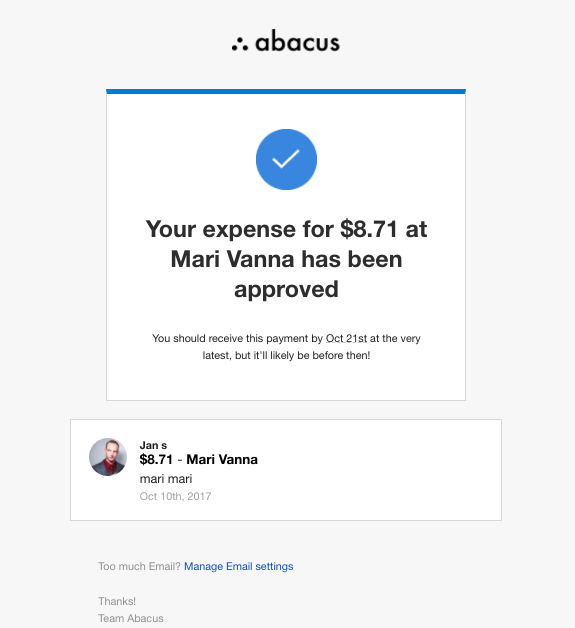 Abacus will be directly reimbursing you through an ACH payment into your bank account within 1-3 business days of expense approval. Then you are done creating your account! 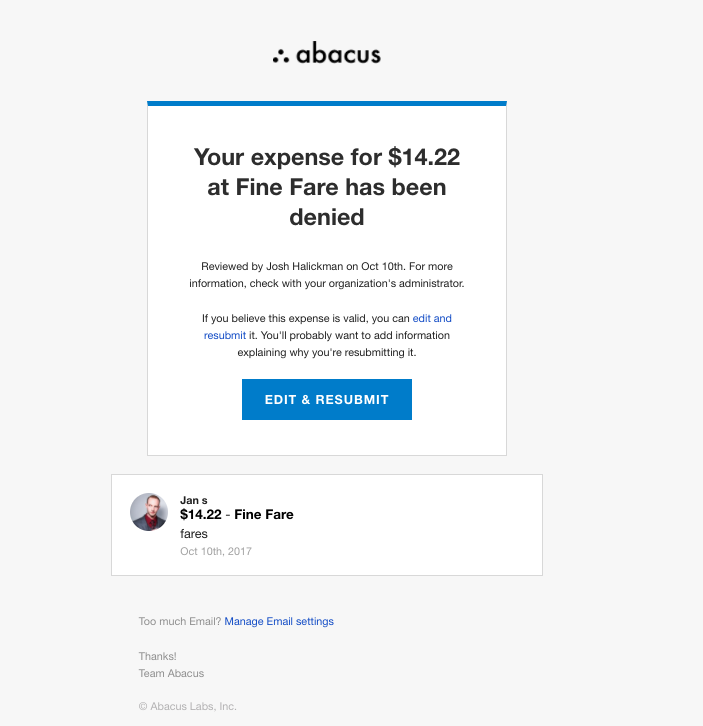 Before submitting your expenses be sure to link your Abacus account to your bank account to ensure a speedy reimbursement. 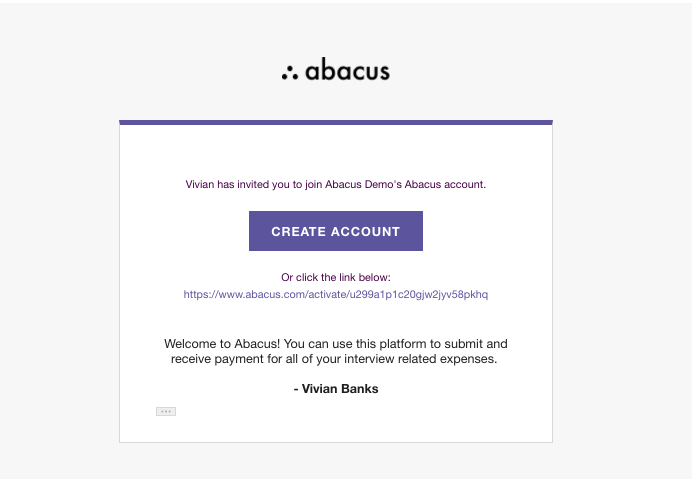 Once an admin at the company approves your expenses, Abacus will ACH transfer the funds directly to your selected bank account. 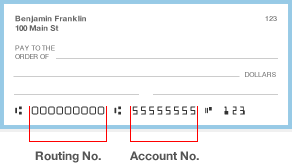 After selecting your bank, you'll be asked to log in using your online banking credentials. This is a secure process (the credentials used here are not stored anywhere on our servers and you'll only need to do this once). 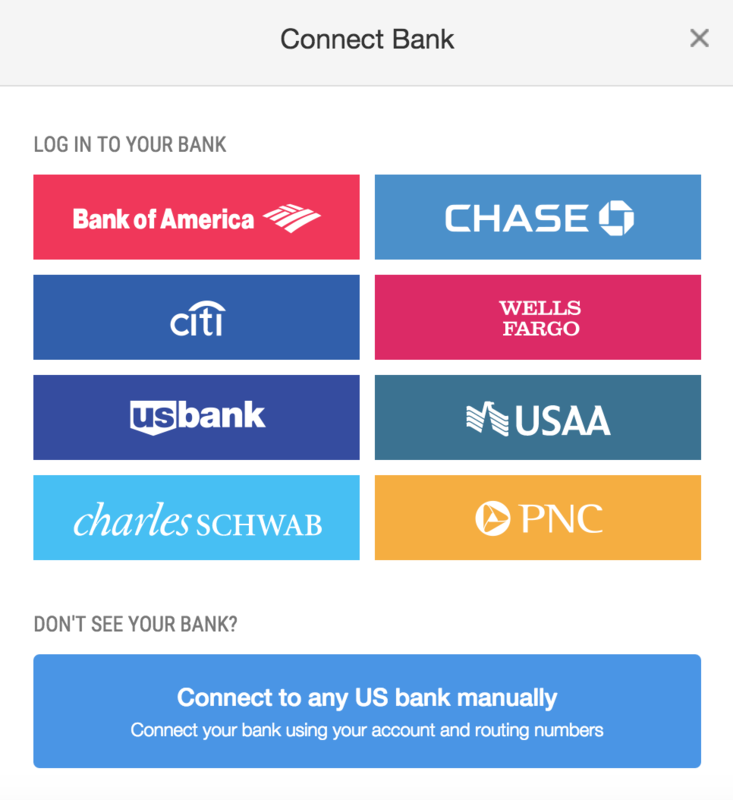 If your bank is not in this list, or you'd prefer to connect manually, select "Connect to any US bank manually". You'll need to enter your bank account and routing numbers. You can find this information in your online banking profile or in your checkbook. 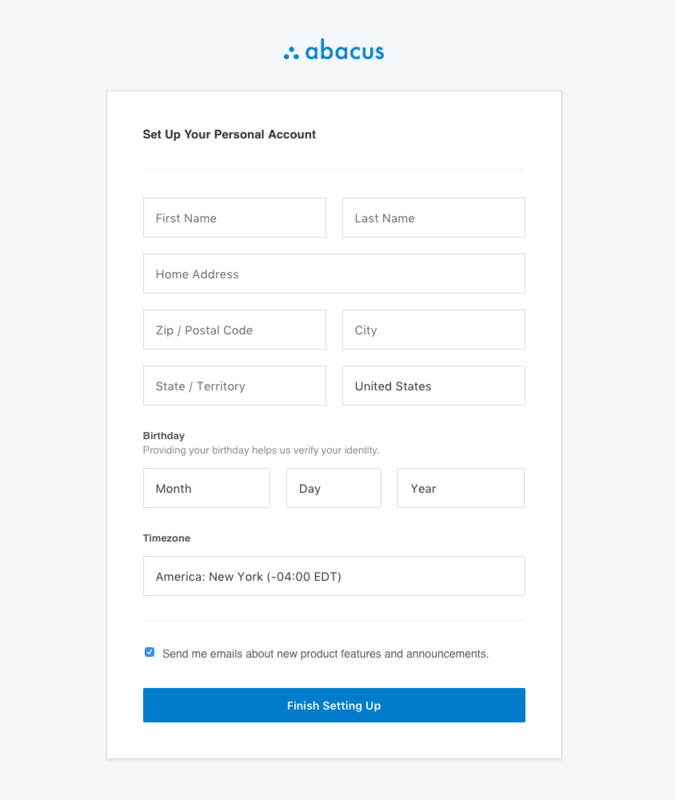 Enter your Routing Number, Account Number, and your name into the form. 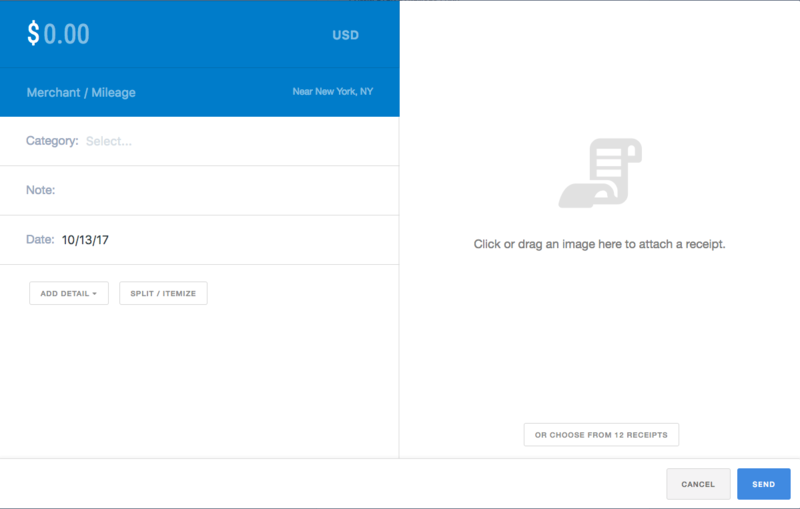 In Abacus, you can submit your interview related expenses using the 'New Expense' button on your main 'Expenses' page! Once your expense has been approved, you will receive the reimbursement in your bank account in the next 1-3 business days.